Stephen Xu is the Managing Principal of P3 North America, a global consulting firm with focus on mobility. 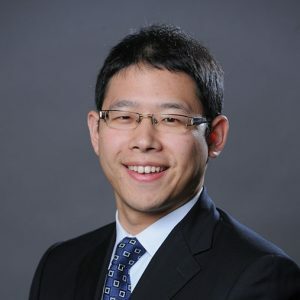 With 10 years’ experience in the automotive consulting, Mr. Xu has led Connected Vehicle, Electric Mobility, Shared Mobility Services and Industry 4.0 related projects for Fortune 500 OEM and Tier I clients. He also led P3’s operations in California (Irvine and San Jose office) before managing the nationwide data analytics practice. He has significant experience in product strategy, new mobility service launch, and data monetization. He holds a master degree from University of Michigan, Ann Arbor and bachelor degree from Shanghai Jiaotong University in China.